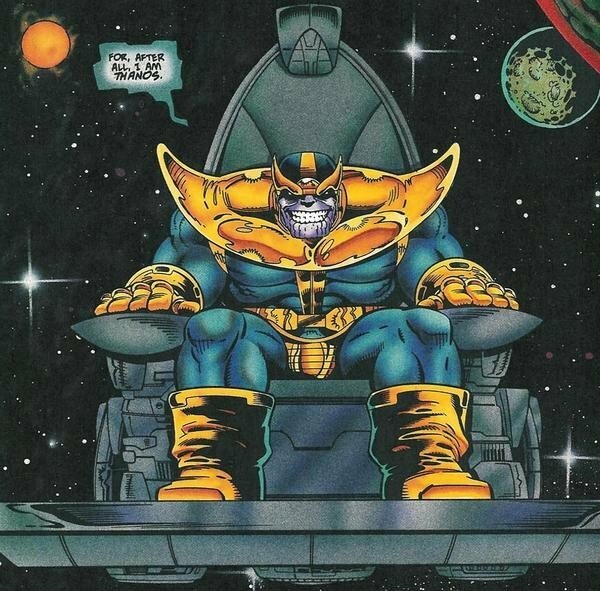 The Mad Titan known as Thanos is quickly becoming more and more important figure in the Marvel Cinematic Universe. The purple-skinned alien was revealed as being the puppet master behind the Chitauri invasion in Joss Whedon’s The Avengers, and, as we learned earlier this year, he will be playing a small part in James Gunn’s Guardians of the Galaxy. With the exception of the ¾ head turn at the end of Joss Whedon’s movie, however, we have yet to really get a good look at the character. As you can see thanks to the leak above, that’s no longer the case. Marvel Studios President Kevin Feige has said that Thanos won’t be featured in Joss Whedon’s The Avengers: Age of Ultron, but his real time in the spotlight is coming. 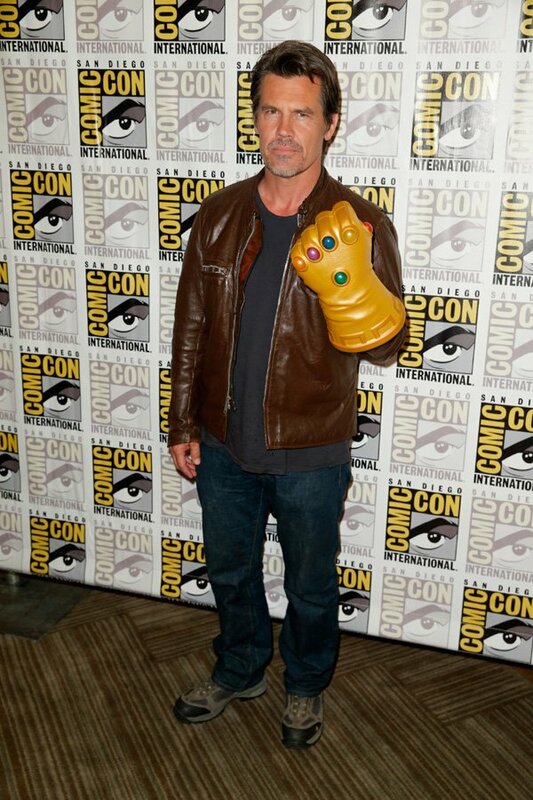 Right now he is by far the biggest link between the Guardians of the Galaxy and The Avengers and that crossover is inevitable. It’s not too hard to believe that Thanos will be the reason for the two teams to work together.